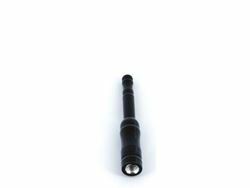 Our Stubbie Antennas are engineered for exceptional receptions. 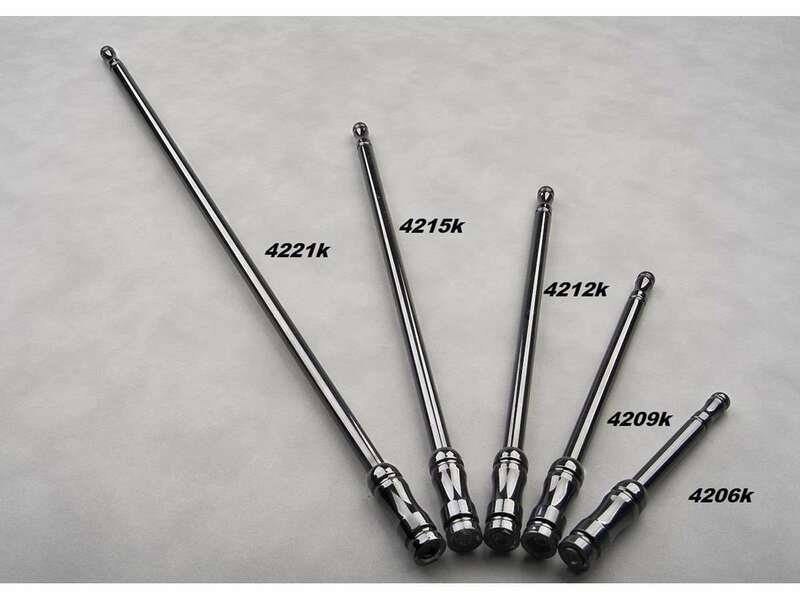 Made from 1/4 inch or 3/16 inch stainless steal. 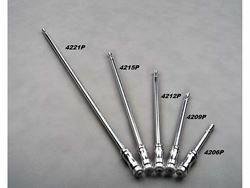 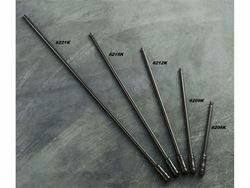 All come with 6mm female threads and are available in many different styles and lengths. 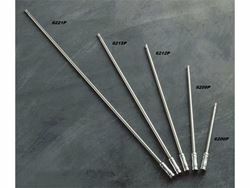 Our newest antenna is designed for excellent reception. 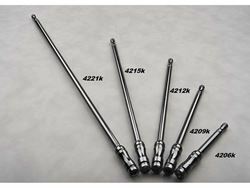 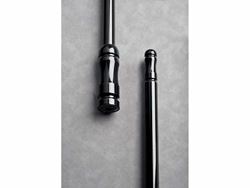 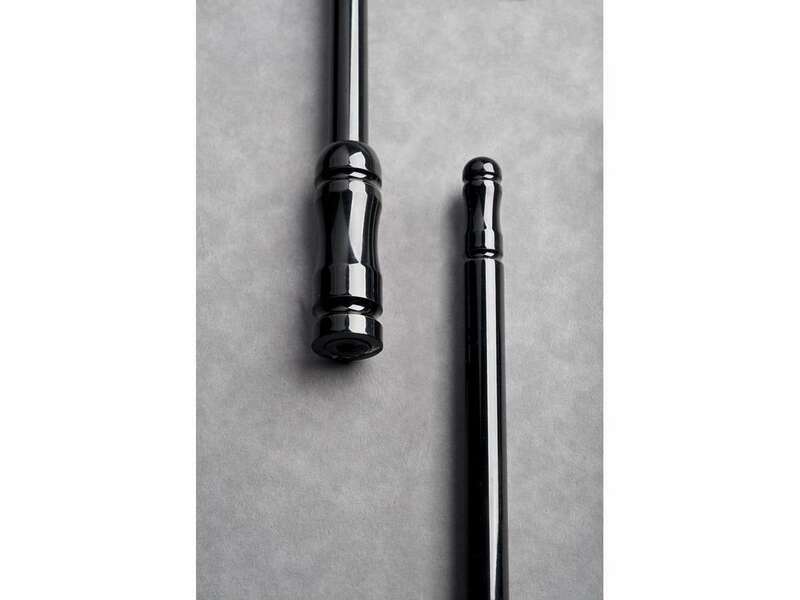 Crafted from 7/16 inch solid shaft, this custom antenna comes in either polish or black for that finished look.